Product categories of Export Packaging Carton, we are specialized manufacturers from China, Export Packaging Carton, Export Corrugated Boxes suppliers/factory, wholesale high-quality products of Export Carton Packaging Box R & D and manufacturing, we have the perfect after-sales service and technical support. Look forward to your cooperation! 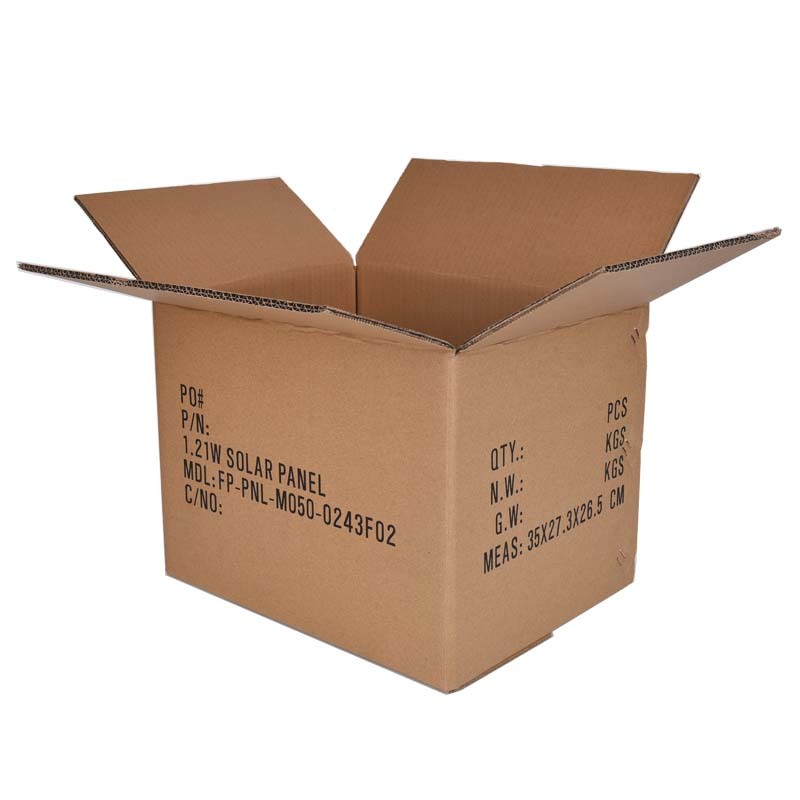 What are the requirements for export Packaging Cartons? 1. If there is no special requirement for export packing cartons, normal customs clearance can be done. 2. In general, if it is a general small product, it is recommended that the export packaging cartons not be oversized and over-loaded. It is best to be able to handle one person (for example, control within 20kg gross weight, size not exceeding 40*30*30 and the like). If the product itself is relatively large, then the export packaging cartonsmust also be large (such as bicycles, furniture products). This type of truck is generally used for loading and unloading. Then the export packaging cartons is arranged according to the actual size of the product. However, in order to achieve a better packaging effect, it is better to use a pallet as a packaging unit, so that loading and unloading with a forklift is not easy to damage the outer packaging box. (4) The number of times of folding the lid: Corrugated Carton flap cover Opening and closing 180 times reciprocally folding more than 5 times, the sum of the lengths of the cracks in the surface layer and the inner layer of the first and second class boxes, and the three types of boxes is not more than 70mm; In addition, the joint specification is required, the edges are neat, there is no overlap, the box face No obvious damage or stains are allowed.